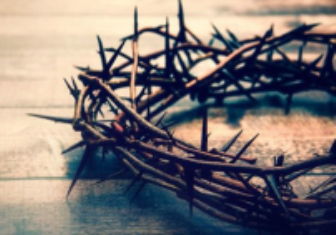 Our Good Friday service is a special service that walks through all the details of the final hours of Jesus’ life through reading of scripture, candles, and special music. New this year, we will also use many visuals which will call our attention to the significance of what Jesus did for us on the cross. This service can be a very meaningful experience for those present, and we hope you and your family and friends will join us!